Martin Interconnect has an Engineering team that has many years of experience in the wire harness industry. As our customers are the experts in their respective fields and know how their product functions and interfaces with different devices, we are here to provide our expertise in the wire harness field. 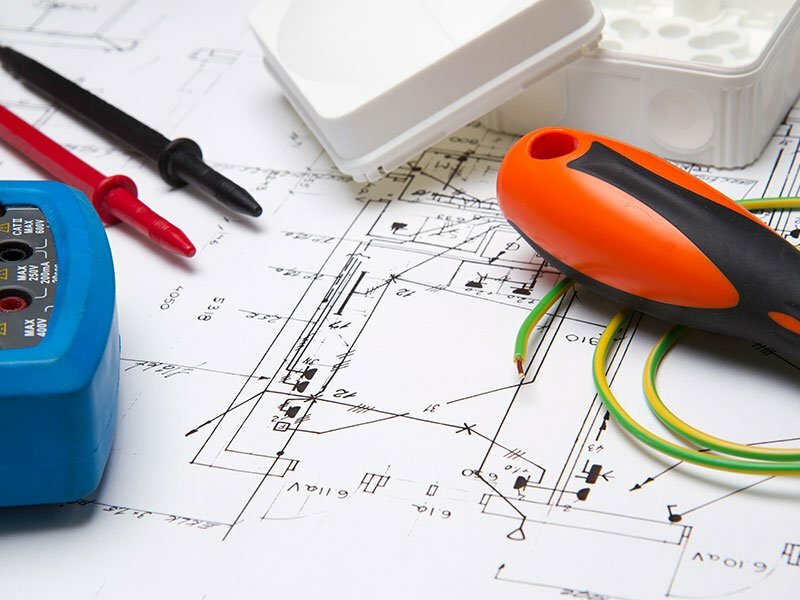 Martin Interconnect also provides drafting services. 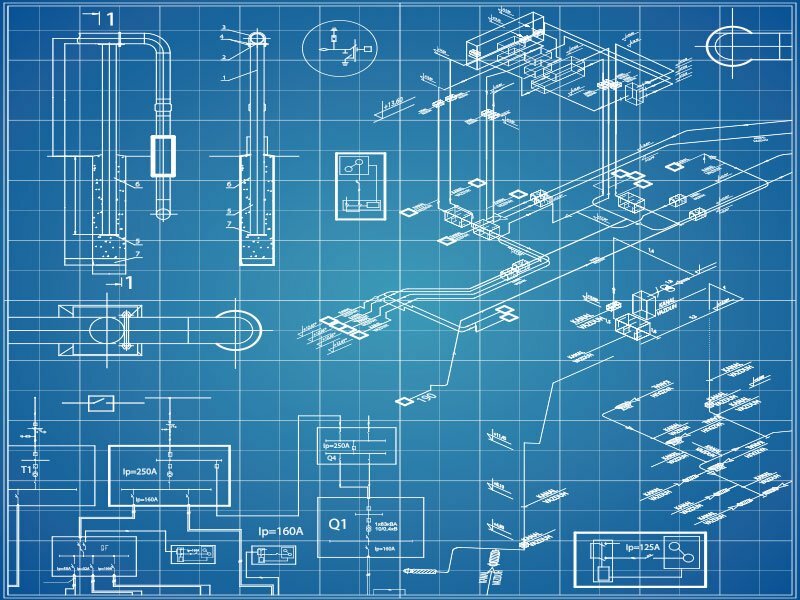 We have partnered with our customers to go on-site and assist in design efforts, documenting the electrical system and generate the drawings. We have also generated system documentation from samples provided by our customers.